Comfort Powers Performance. Modern silhouette and profile designed with inspiration from classic golf footwear using a combination of sporty and premium materials takes your shoe game to a new level. 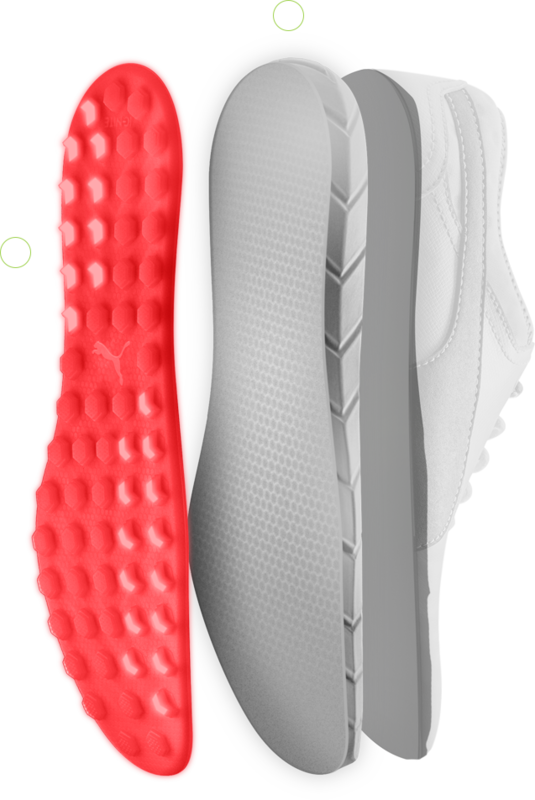 IGNITE foam represents the latest footwear innovation from PUMA Golf. 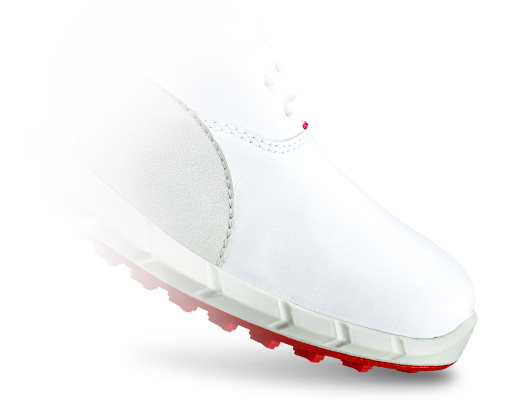 Proprietary foam provides golfers with energy return, extreme comfort and responsive stability. From Toe to Heel, IGNITE Foam cushions every step with maximum energy return and unparalleled comfort. 39 strategically placed hexagons provide multi-directional traction while 24 chevron shaped lugs increase traction where it’s needed most. 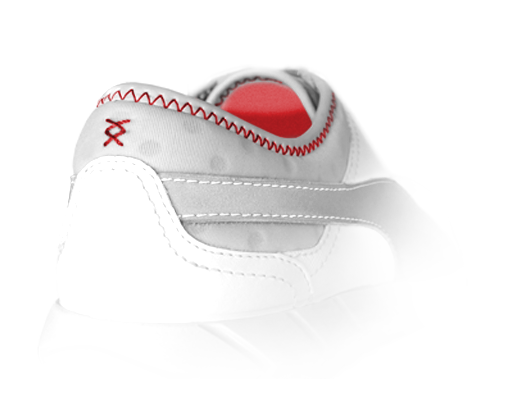 Flexible and breathable mesh comfort collar with supportive binding for excellent fit and support. IGNITE Spikeless features a full-grain leather upper, textile lining and heavy gauge thread to provide long lasting quality and durability.